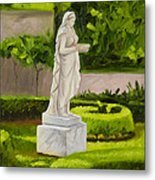 Lady Gandes Garden is a painting by Gary Hernandez which was uploaded on October 7th, 2010. 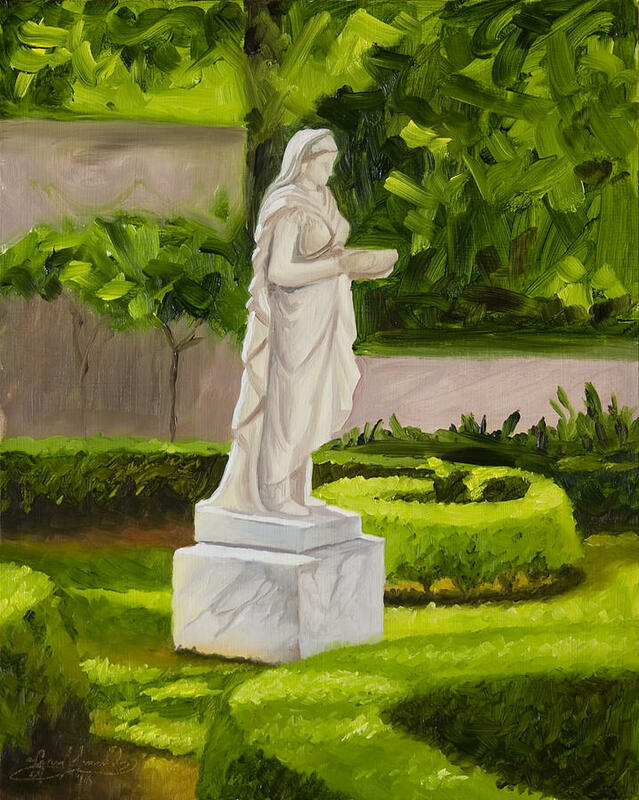 This plein air painting was done on site at the beautiful Rienzi home nestled in beautiful gardens and located in the heart of Houston. 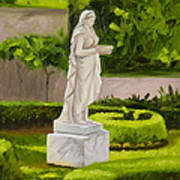 The Lady Gandes Garden is named for Lady Gandes, the 19th-century coadestone figure that stands at its center. S-scrolled boxwoods that frame the sculpture are accentuated with coral colored Salmon Solomon azaleas and fragrant Little Gem magnolias. 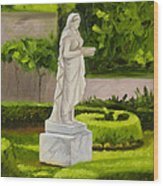 There are no comments for Lady Gandes Garden. Click here to post the first comment.